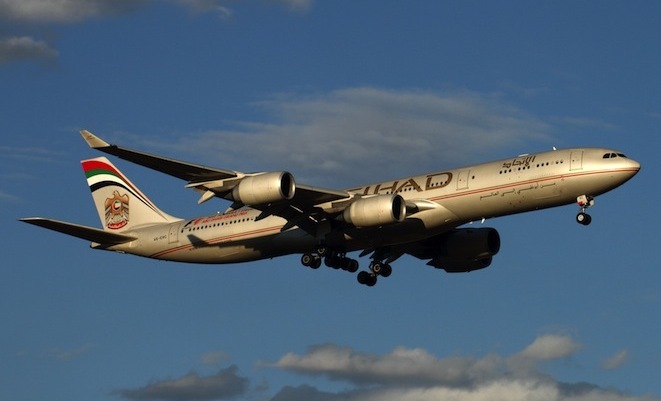 Etihad Airways and Air New Zealand have signed an agreement to provide reciprocal line maintenance services in Melbourne and Los Angeles. 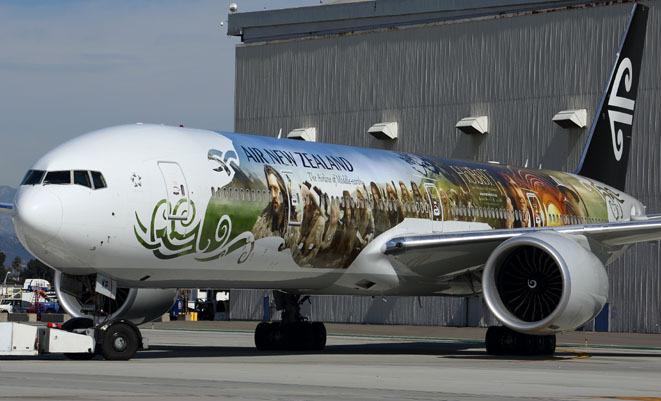 The agreement will see Etihad Airways perform all scheduled and non-scheduled line maintenance on Air New Zealand aircraft in Melbourne at its engineering facility there, while Air New Zealand has already commenced full line maintenance for Etihad at its facility in Los Angeles. The maintenance services to be performed in Melbourne and Los Angeles include transit, daily and weekly checks, scheduled engineering services and fault repairs for the aircraft. Etihad has a line maintenance facility in Melbourne? Never been aware of it. Also one has to wonder why for a single return a day, surely using Virgins facility would have made more sense?